New year, new Google Analytics. 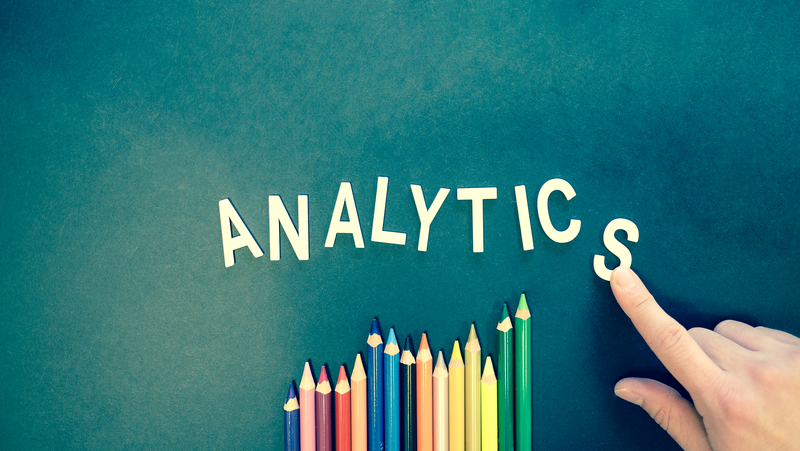 Google has recently given their old web analytics tool a fresh lick of paint that aims to give marketers more tools to understand their web traffic. We saw the AdWords late last year that AI and machine learning were being given a bigger role, and the same is also true of Google Analytics. So let’s see what’s new for 2018. As Google pushes the Analytics platform forward it seems that they are trying to move into a semi marketing automation space. Where they hope to be able to measure all of a company’s marketing efforts. Partnerships with Salesforce show that they’re trying to expand their capabilities and enter a new space. An AI heavy new feature is their predictive analytics tool. By looking at your website’s historical information Google can now automatically identify the patterns within your customers. For example, Google can find recent site visitors with the highest chance of converting in the future. While this might not have a practical application yet, it’s an exciting vision of the future, where we can see our customers before they even become customers. Another change is an apparent shift in focus from sessions towards users by making users available as a default setting on the main Analytics interface. This reflects the fact that users will often visit a site multiple times before making a transaction and is more in line with modern browsing habits. To set up the feature you first need to go to your Admin section, then Property settings, then pick Enable Users in Reporting. Once you’ve set that up you’ll be able to see great information like User LTV and look at User data at a session level. Which potentially can be a huge insight into why customers are bouncing. While you might not want to go into that much detail for one user, if you take a step back and look at several users in depth I can help to paint a picture of what’s going through your site visitors minds. Another great new feature is the ability to compare your custom created audiences. For example, you can create an audience of users who convert several times and compare their behavior to ones who only convert ones. Did they read a different blog post? Download an extra eBook? These insights are now much easier to see in GA.
Are you on top of your Analytics? We’d love to hear what sort of filters and custom audiences you create to monitor your marketing. What do your links and content say about your site’s SEO? Do you need help keeping up with the new Google Analytics update?